D.O. 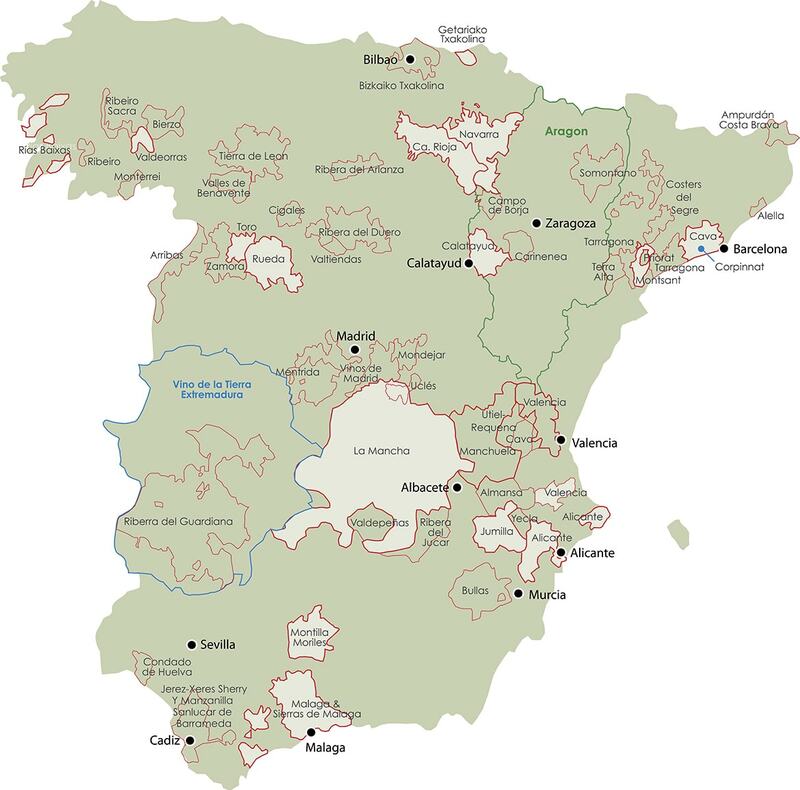 Alicante is split into two different sub-appellations. The first, La Marina, is smaller and newer, and is located on the Mediterranean coast. The specialty in La Marina is white wine production and the dominant grape is Moscatel. The most important appellation within D.O. Alicante is Vinalopó, located in the interior of the province, at high altitudes in the chalky mountains, alongside the River Vinalopó. Monastrell is most widely known by its French name mourvedre and is famous for the wines in the South of France. 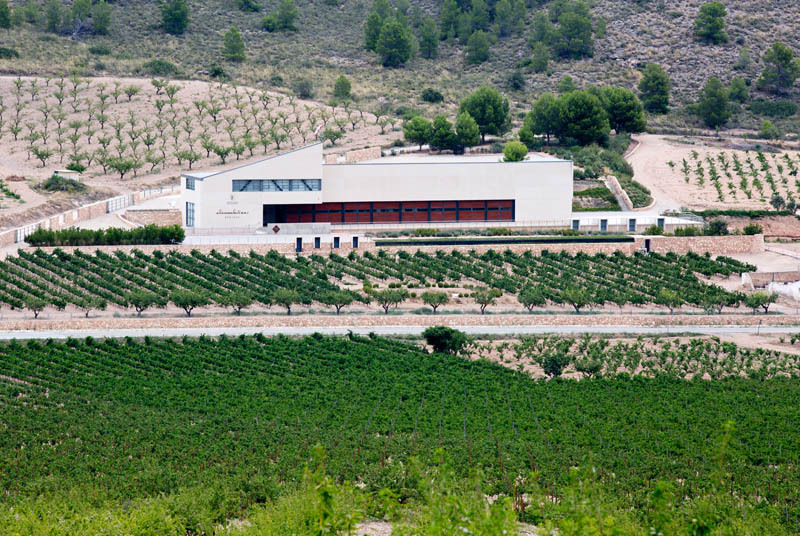 The name mourvedre was borrowed from Monastrell’s original place, however. Monastrell was first cultivated around the Roman city Saguntum, which was attacked in 219 BCE by the Carthaginian General Hannibal, causing the Second Punic War. This legendary city was renamed to the Spanish Morviedro during the Medieval Ages, and when the French transplanted Monastrell to the South of France, they borrowed the city’s medieval name, and called the grape mourvedre. Monastrell is a grape that Jorge Ordóñez pioneered in the United States, with several of his resoundingly successful projects in nearby D.O. Jumilla. It is a grape that produces wines of intensely deep character, that easily reach 15-17% natural alcohol. Although the grapes must reach high sugar concentrations in order to achieve phenolic ripeness, it is a grape that has been planted in this arid corner of Spain for millennia, and as a result, is adapted to this climate. It retains phenomenal natural acidity even at such high levels of ripeness, and as a result, the wines are deep and intense, but incredibly balanced.